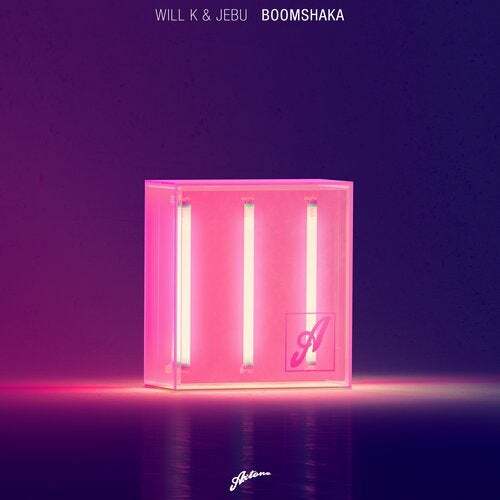 Axtone is pleased to welcome WILL K back for his third appearance, this time joined by his fellow Australian, Jebu who makes a long awaited debut on the label. Having just collaborated on ‘Elephant Rage’ through Dannic’s Fonk Recordings, ‘Boomshaka’ combines rave, tribal with a sprinkling of industrial to create something for the clubs and festivals this summer. Jebu has previously released on Size and Refune, including collaborations with Axtone legend Ivan Gough. Since relocating back to his native Australia for their summer last year, WILL K has been on a hot streak releasing on Oliver Heldens’ Heldeep imprint plus an additional single on Fonk. With the festival season incoming, WILL K, will once again be DJ’ing at Axtone stages including breaking his Tomorrowland duck this year. This is tied with Disciples for worst Axtone release surely. Think about Moguai‘s latest one. Imho the buildup got something to it. That's all I can say though. About the drop: I think they just took some samples and VST settings, threw them together and then said "Well, looks like we got our drop!... and wow, our bridge!" They should start another sub label for these "box" releases and call it "Craptone"! Why doesn't he release "Lost". Any info on that? Would love to see another track feat. Kaelyn Behr on Axtone!